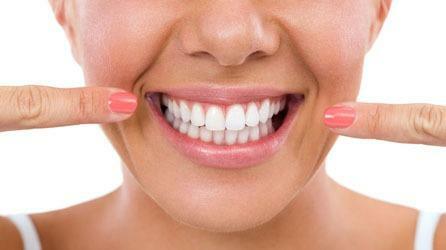 Led by Missouri City Dentists, Fort Bend Dental offers cosmetic dentistry, oral surgery, orthodontics & more. 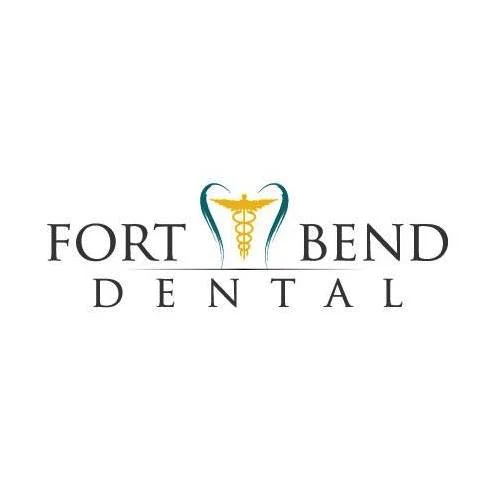 Fort Bend Dental is a general dentistry practice conveniently located in Missouri City, TX, and Richmond, TX, to serve all of Fort Bend County and the Greater Houston areas. 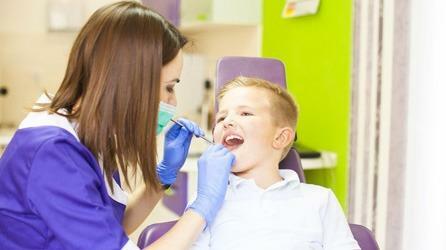 Fort Bend Dental is committed to providing exceptional dental care for the whole family in a comfortable and friendly environment. 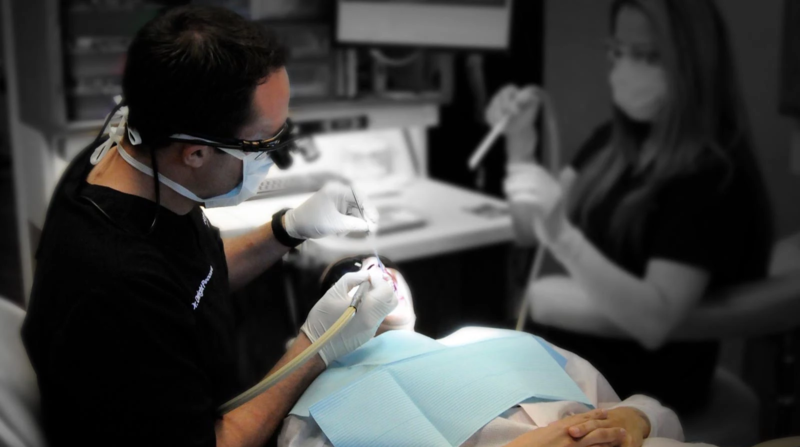 We treat our patients like our own family, and look forward to the opportunity to serve you and your loved ones as we have for over 30 years. Contact us today.